Early College at Columbia Central! The Columbia School District is participating in the Jackson County Early College (JCEC) program through a partnership with Jackson College. This new early college program paves the way for Columbia students to move from a traditional k-12 approach to a more vigorous k-14 conduit that will be personalized for our students. The Jackson County Early College program will assist students gain a post-secondary education while still in high school They may take courses along a path to earn an Associate’s degree, certification, credential, or skillset. The early college program is deliberately designed to guarantee transferability of credits to four year universities. Our program is designed so students may begin their college education as early as their freshman year and remain in the program through their 13th year to a maximum of 60 credits. Our emphasis on positive learning and integrated technology helps to weave complex thinking skills into each area of the curriculum. The Jackson County Early College program will enhance the lives of our students and give them the best chance for a successful future! 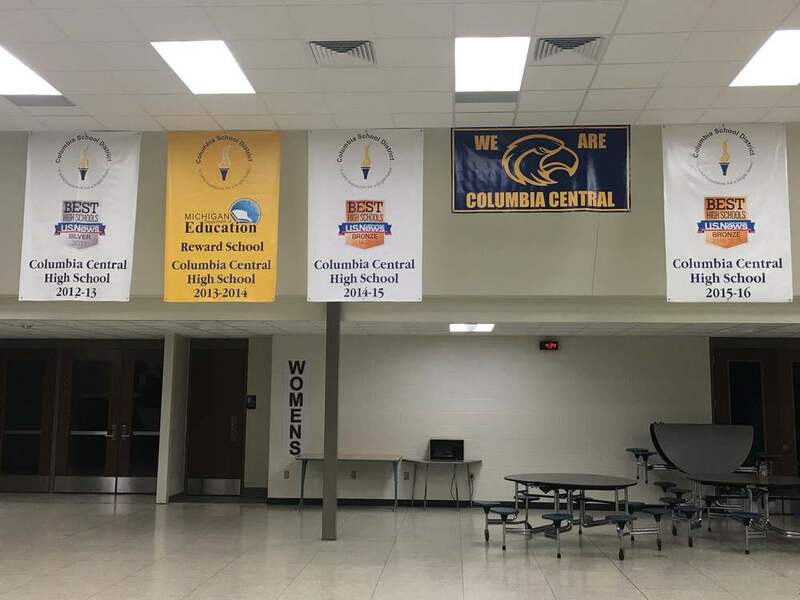 If you are interested in learning more about the opportunities at Columbia School District email me at pamela.campbell@myeagles.org or call 5175926641.